So, two years ago, I had accomplished losing a lot of weight– gaining muscle, losing fat. I used the Curves eating plan and fitness center. 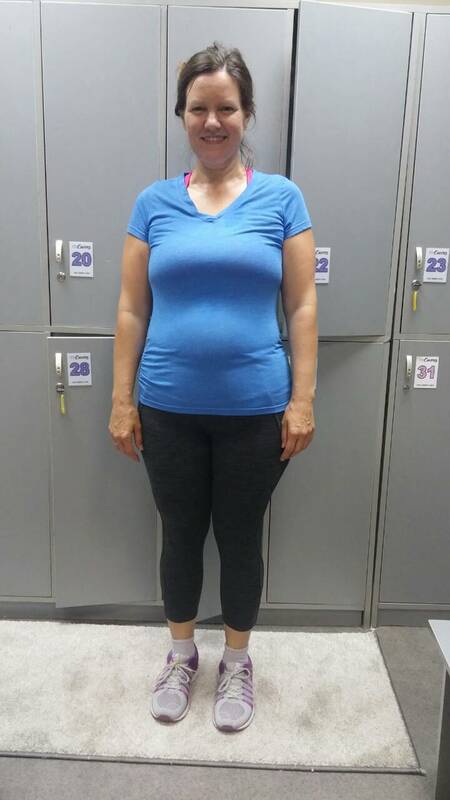 I actually started losing weight the year I was 39, preparing for turning 40, the year after I’d given birth to our fourth child. 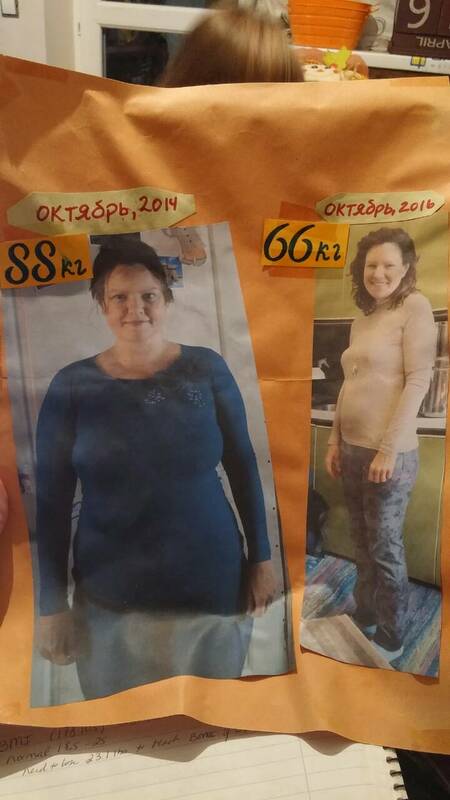 I lost 18 kilograms– that’s 40 pounds. Since then, I’ve regained 29 pounds (13kg). I actually gained a little more but then lost it in the last month or so. Our trip to the States, February-July, 2018, I experienced great amounts of stress. Good stress, but a lot of stress– travel, meetings, constantly changing schedule, fatigue, etc. And gaining weight added a lot of stress to me, too. So, We’ve been back to Ukraine for 7 weeks. I immediately started exercising again, and I started the Curves eating plan again. But I haven’t been sticking to it very well. But today I committed to it, did bulk cooking so I have food to eat, measured out some portions…. This was a key thought because Vitaliy is always telling me, You have to learn to love the process. So I started thinking to myself: How can I enjoy the process of losing weight? I love going to Curves to exercise. I love getting into smaller and smaller clothes. I love gradually seeing more muscle definition and tone in my arms and legs. I love shopping, planning, and preparing food. I love setting and achieving goals. I love how clothes fit and that I have a wider choice of what to wear. I love blogging about the process.